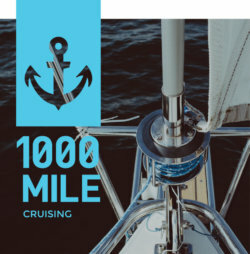 Built for today. Flexible for tomorrow. 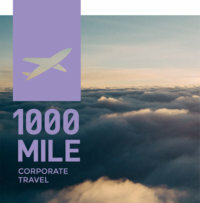 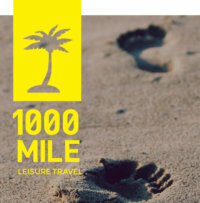 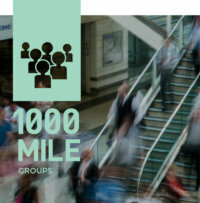 1000 Mile Travel Group is a UK-based supplier of travel management solutions who specialise in corporate, cruising, leisure and group travel.